They added that several people were taken to hospital from the US Army base, which is about 30 miles (48km) north-east of Washington DC, after Wednesday morning's incident. Federal officials told local media that the incident does not appear to be terror-related. 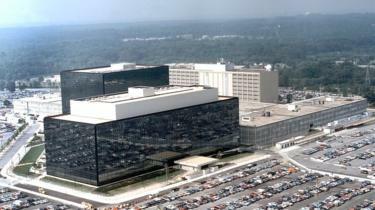 One local news station, WTOP News, reported that the car was not "targeting" the NSA.